. . . blows my mind. Really. The limits of Lego creativity know no boundaries. 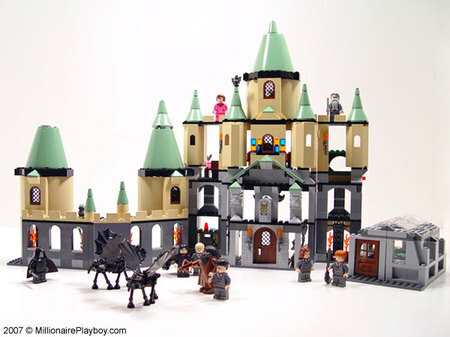 There’s Hogwarts, and the Death Star, and The Battle of Helms Deep. The Friggin’ Battle of Helms Deep! Wow. I appreciate that one Lego set can keep my son busy for hours. I’m quite certain that there is an educational benefit to the kids as well. Something about spatial relations, geometry, blah blah. You would know better than I. 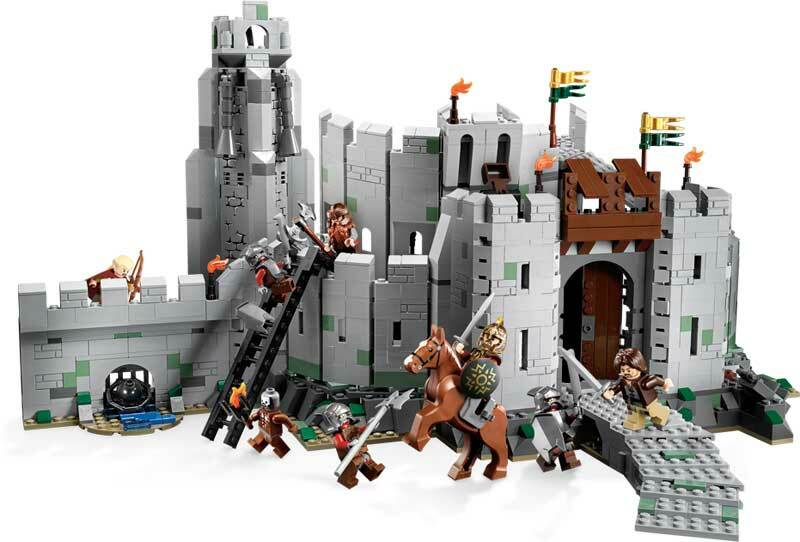 All you creative types over at Lego headquarters in Denmark, drinking your Carlsberg beer and eating your smorrebrod, designing and marketing these Lego sets are geniuses. PURE GENIUSES. Can you come up with something to deal with this please? Some sort of Lego Vacuum would be nice. Or a Special Lego Broom. Anything. You’re the Geniuses, so come on! Help a mom out! You sell it, we’ll buy it. Trust me. We’re spending $400 bucks on a Star Wars Super Star Destroyer, so don’t you think you could make a fortune with some sort of Lego Clean Up System? I’ll expect something by the start of the holiday season. Thanks for your help. Really, I love you. But I need you to fix this mess in my basement. when you make get the kids as emotionally involved as me and Lego with the urgent need to rescue the pieces of soul, master the Jedi quest of the force collecting every piece…it’s another priceless experience. It only works if you role play. You have to believe they will freeze on the Frozen planet if left out. For a girl, they feel left out and sad. They miss their mommy. Kids love the game with you. 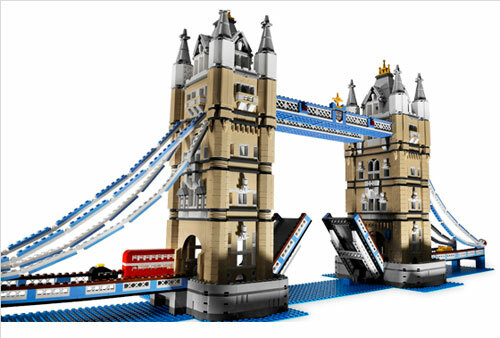 Lego’s are awesome. So are kids. But they sure are messy! Thanks for commenting! A Lego vacuum would be awesome!! It would be a dream. Maybe it can sterilize them too, after it sucked them up. It’s getting them into the box 🙂 Kids have no problem dumping the box, but seem hesitant to clean up the mess! I know, it’s always a challenge to teach children the responsibility of ‘order’ vs ‘disorder’, ‘clean’ vs ‘unclean’. Inevitably, we go through ‘Spring’ cleaning more than once a year and just take it one room at a time. Good plan. 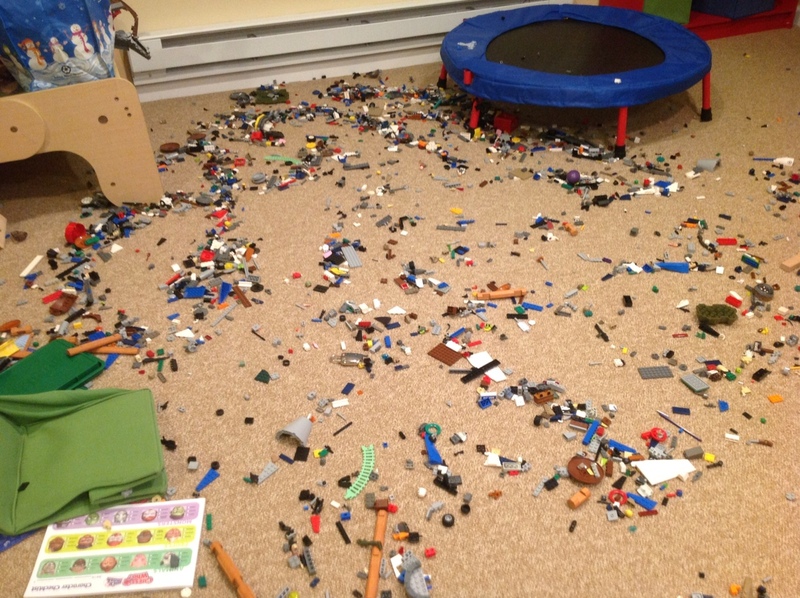 I love spring cleaning and any Legos I find on the floor are getting tossed!! I am glad my son is now an angst ridden early teen and that Legos have gone the way of the Dodo Bird and Thomas the Tank Engine. Oh how I would cringe when we visited Downtown Disney and of course he would be frothing knowing that the Lego Store was in his immediate future. If we did not leave with the Jumbo Death Star; we would leave with some miniscule character he would create that would set me back $6.00. Well worth the price for the inch and a half guy. Don’t fear, he will one day outgrow them and you will be left with boxes and Tupperware containers containing a billion of the prized pieces. I have a bin full of Thomas trains too. Maybe my son will go work for Lego in Denmark. I can’t picture him giving them up ! I love the $6 mini-figures too. Geniuses, those Lego people. They are geniuses! They somehow partner with everything that children love and create a set for it. And the video games…school items…The list goes on and on! How about soft legos? So when we step on them it doesn’t hurt so much! I’d love to help, but I can barely put together ones of those dinky McDonalds toys 🙂 My 2 year old niece just built a park with hers. Bah ha ha! Those McD toys can be confusing though. They have a Lego removal service; her name is Bella. She’s a 6 year old Boston Terrier who likes to transfer legos from the floor, to her mouth, and then out into the yard straight away, or via her digestive system, then into the recycling…. Either way triggered my kids to pick them up and stuff them somewhere other than the floor. At first I got mad at her (those things are $$! ), then I realized it was the only thing my kids responded to, so I let her have a few. They figured it out. I’m going to use this info in my post tonight…. Stay tuned! I am so with you in all of this. My older boy, in particualar is a Lego fanatic. He is a child posessed when he gets new Lego. It’s like ADHD – what ADHD. Talk about focus. I also wrote a post about cleaning up Lego (http://larrydbernstein.com/truly-helpful-inventions/). Who has not stepped on one of those suckers? Man do they hurt! I will check out your post– I am enjoying your blog. I think my children’s vocab may have grown in ways I don’t want it to after I stepped on Lego. Glad you are enjoying the blog. Your wish is our command, check us out http://www.legovacuum.com – invented by a kid.